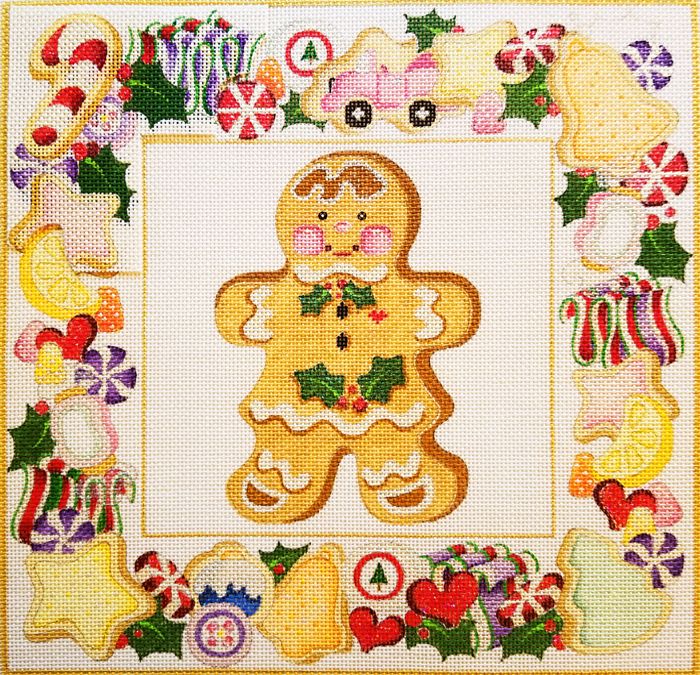 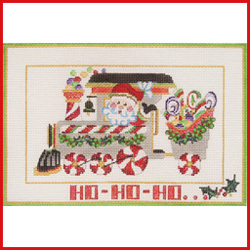 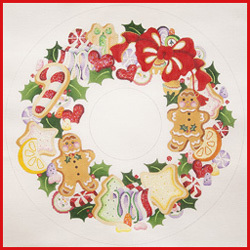 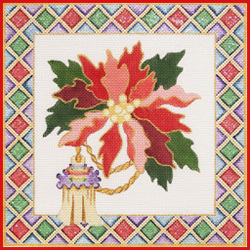 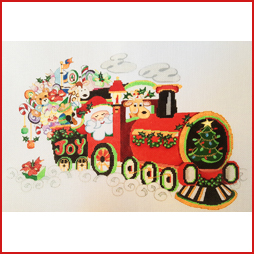 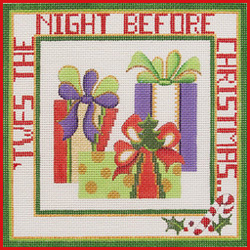 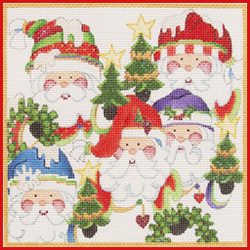 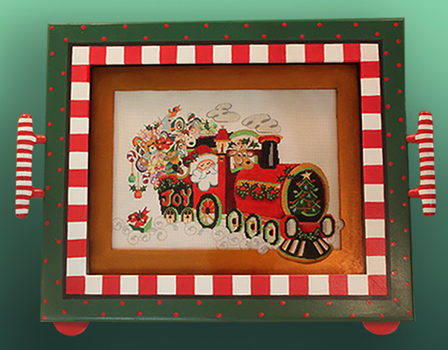 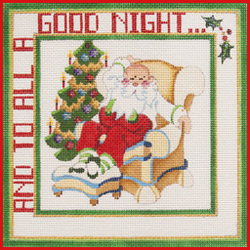 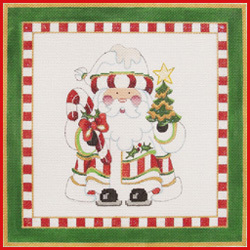 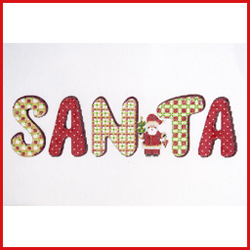 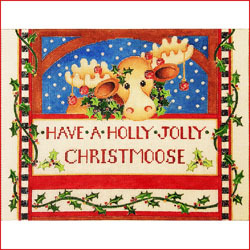 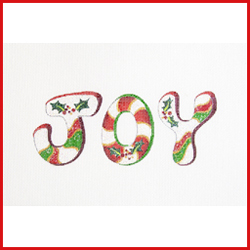 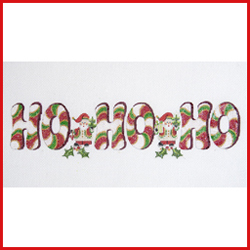 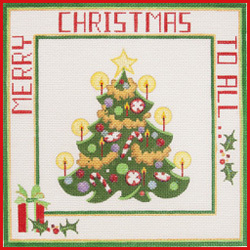 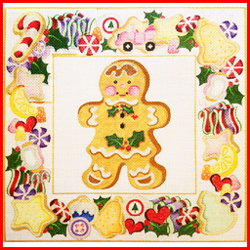 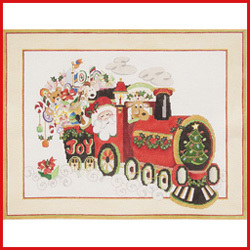 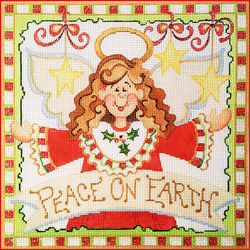 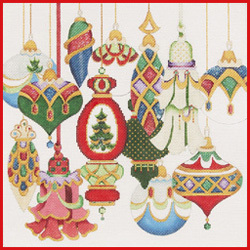 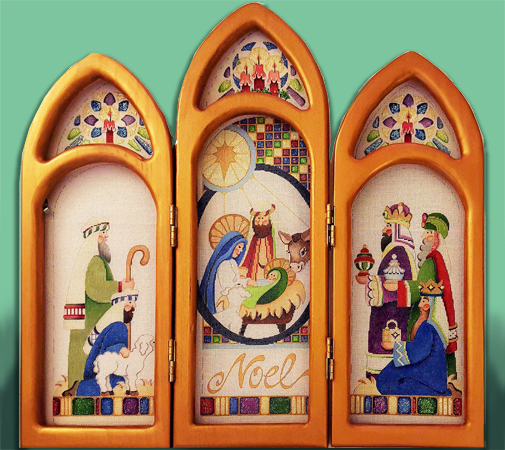 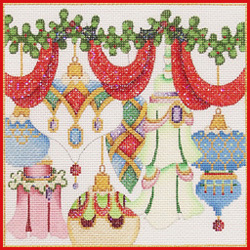 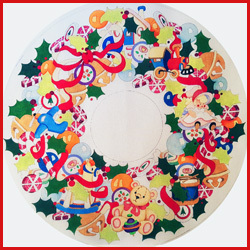 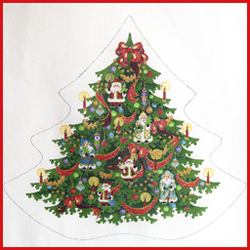 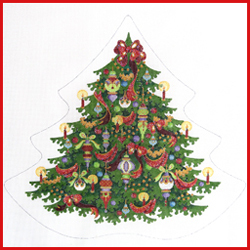 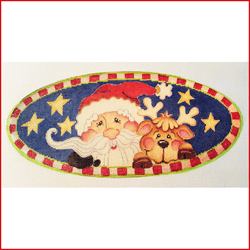 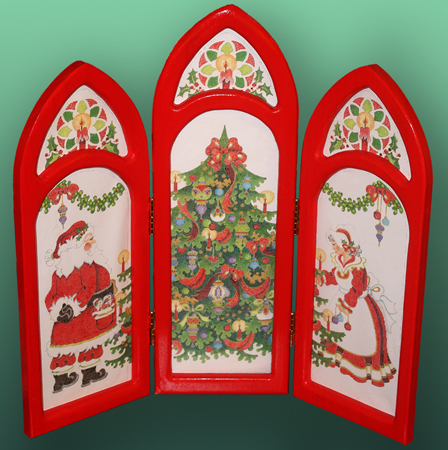 pillows, framed pieces, trays, stand-ups (CHP-20 & 21), mini tree skirts, wreaths, and anything else you can imagine. 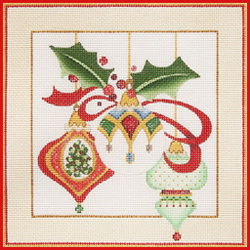 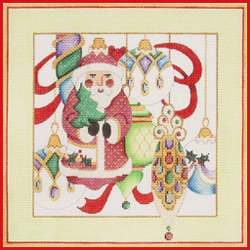 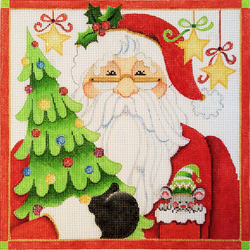 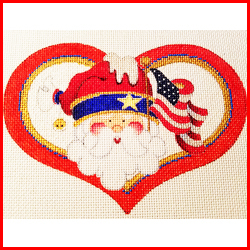 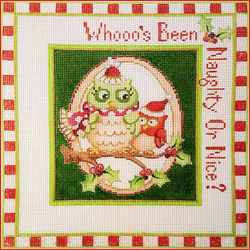 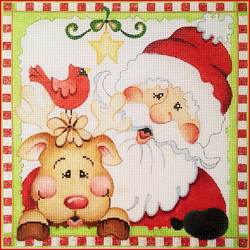 Click on SG to see an available Stitch Guide. 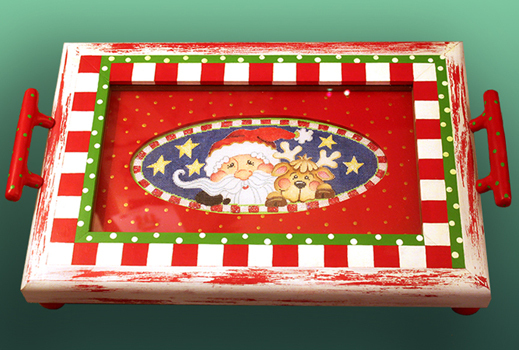 Click on FP to view a Finished Piece. 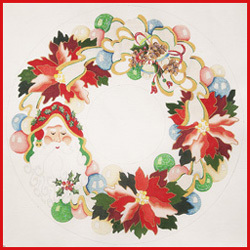 Dimensions can be seen when the image is enlarged.